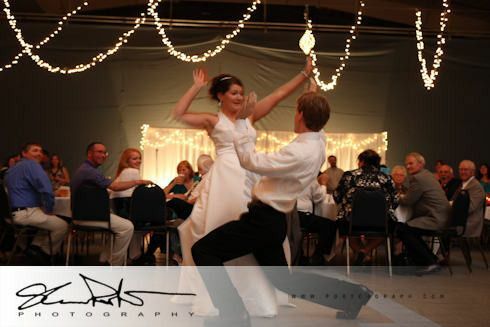 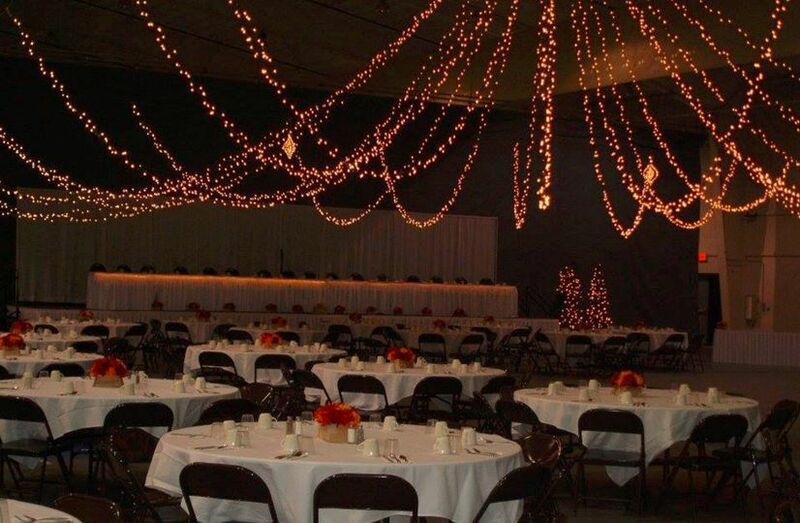 We at the Onalaska Omni Center know how important it is to plan events efficiently and to make them as memorable as possible. 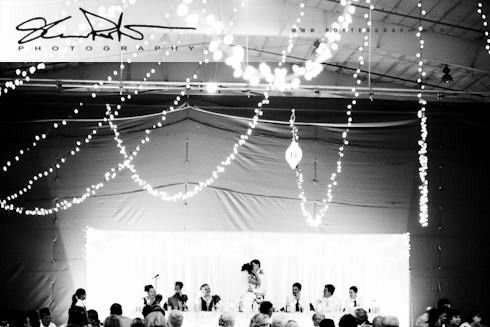 Throughout the years we have developed important and lasting relationships with caterers, photographers, florists and more. 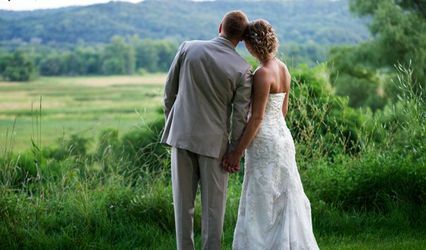 We want to make this as easy for you as possible, ensuring you have time to enjoy your engagement and your new life together. 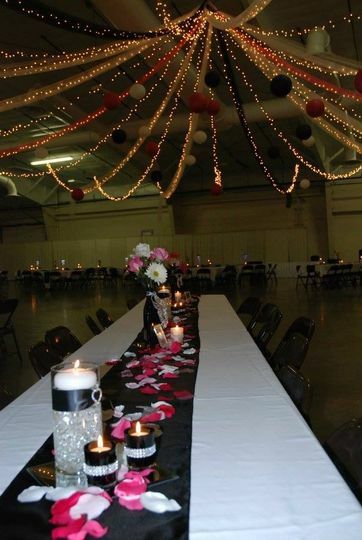 We have two spacious banquet rooms that when combined can hold up to 250 people in reception style seating. 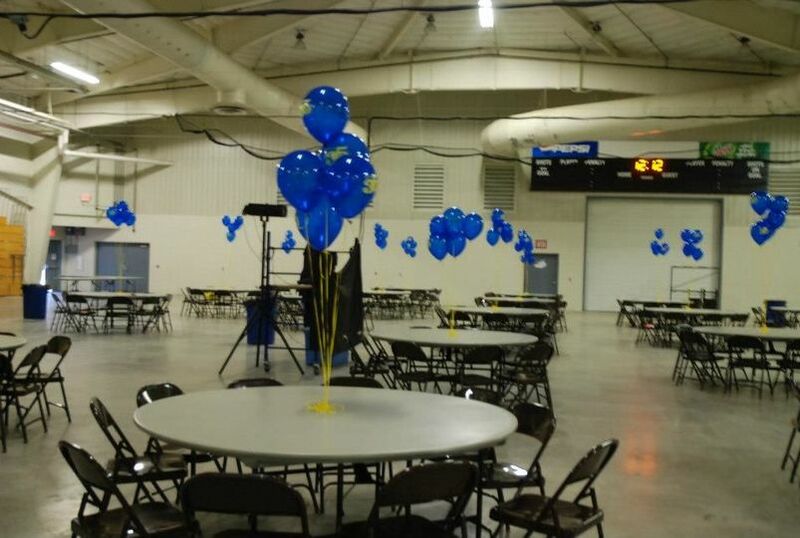 Our Arena events occur in a full-sized Arena that in a banquet style setting can hold up to 1,000 people. 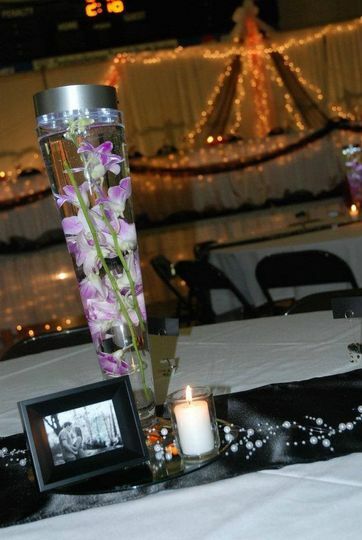 We have two full kitchens which can accommodate any licensed caterer. 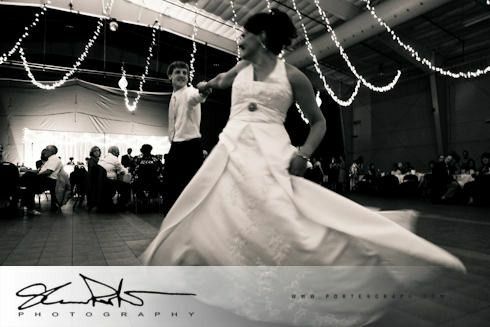 We have a current list of caterers that we already work with and can accommodate any other licensed caterer that you may choose. 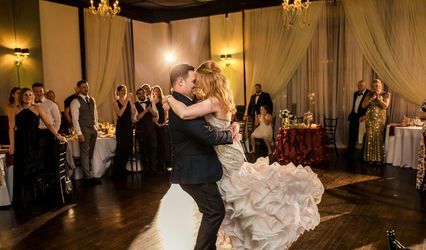 We also have staging in 4' x 6' sections, microphone equipment, a projector and screen, DVD/video equipment, lighting packages, and much more all available to make your dream wedding memorable and truly one of a kind. 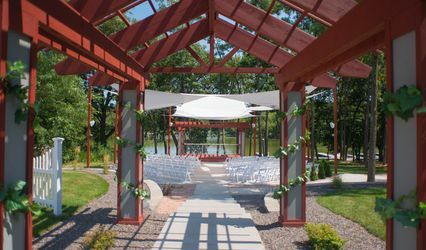 To check date availability and to schedule a meeting, please reach out to our Recreation Supervisor of Facilities - we suggest booking at least 12 months in advance for ample planning and coordinating time.